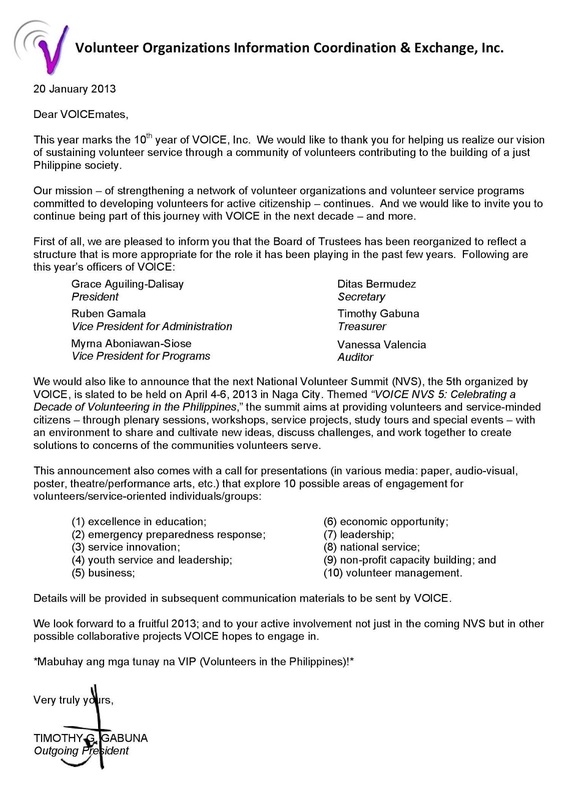 Note: Please click this LINK and its letter page for larger view. Thank you. It’s a beautiful blog post, i would like it ， I am happy that you simply shared this useful knowledge with us. I will be back soon.